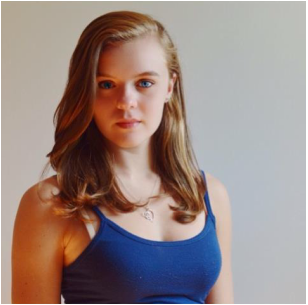 Victoria Fearn is currently a sophomore at South Burlington High School and is very excited to participate in her first Vermont Stage production. Some favorite past productions include Violet a Musical (The Skinner Barn), Fiddler on the Roof (Saint Michael's Playhouse), and the National tour of The Wizard of Oz. This spring with Vermont Stage, she will co-star in I and You.